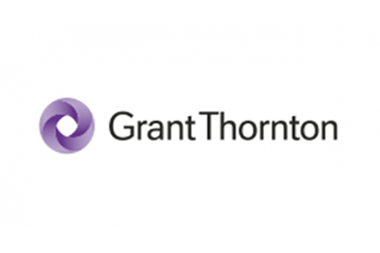 At Grant Thornton, you;ll help to make a difference. Whether you're a graduate, student or school leaver, you'll get the support, you'll be inspired and you'll be provided with all kinds of learning opportunities to help you grow in confidence and develop the skills you need to become a future leader. But you'll also do so much more than that. You'll enjoy a role with an organisation that has a real purpose. You'll help us to shape a vibrant economy for the UK and beyond. We're looking for talented people who want to be a part of something bigger. Free to be yourself, confident and approachable. You must be a great relationship builder who can inspire everyone around you with your energy and ideas. We have a flexible approach to academic entry requirements. We'll consider your academic achievements, but your strengths, motivations and connection with us and our values are more important. We're looking for people with a broad range of interests and experiences.